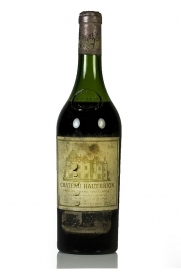 Dark fruits thrive in this 1962 vintage Château Haut-Brion with a spicy and herbal side to the aromas. 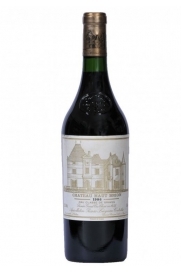 Round and rich with a texture of velvet this is another lovely wine from this château whose wines are renowned for holding their plateau of maturity for decades when cellared correctly. A fully mature Haut-Brion which is a must-have wine for collectors of this fine estate's vintages. 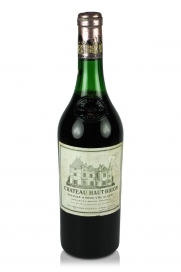 A truly great Haut-Brion that has at least another 15 years of life left in it.